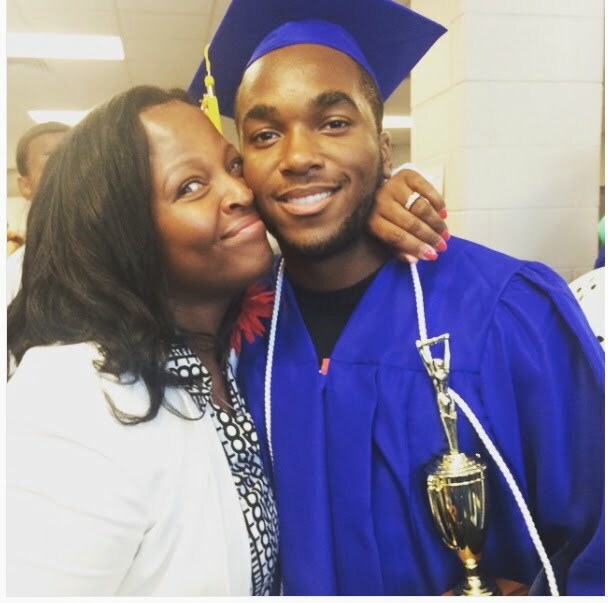 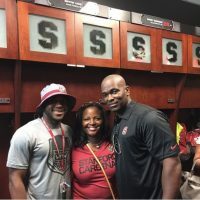 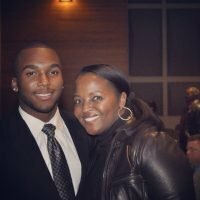 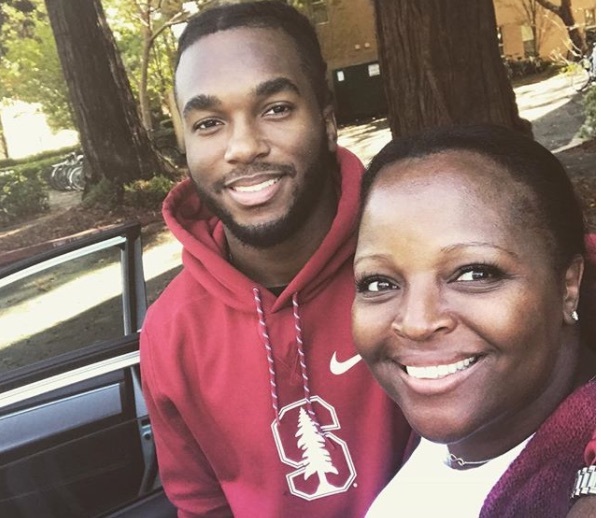 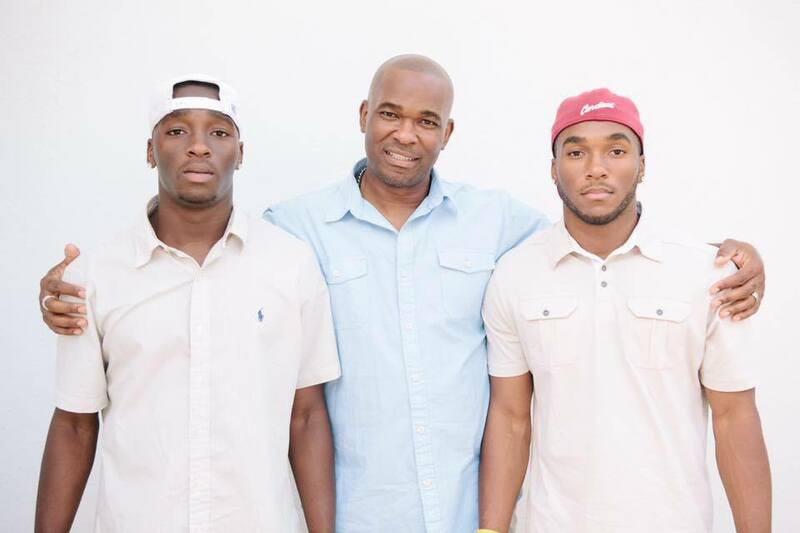 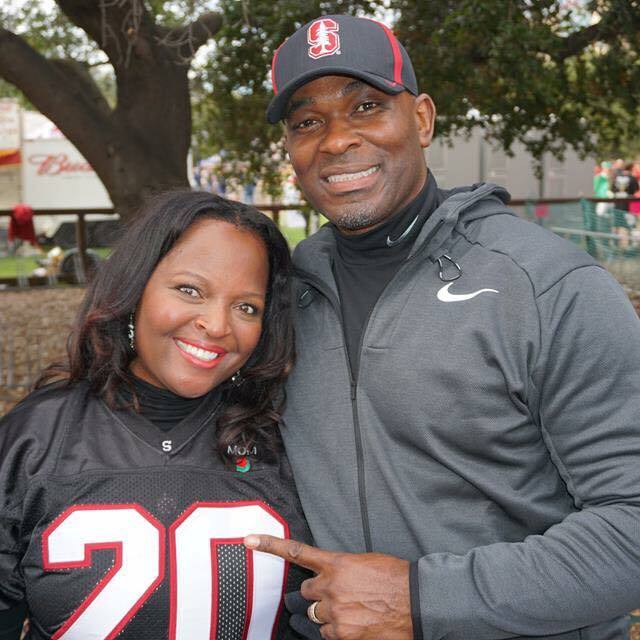 Meet the lovely Mrs. Angela Love; she is the wonderful and proud mother of college football star and Heisman Trophy finalist Bryce Love, the 5’10” running back for the Stanford Cardinals at Stanford University in California. 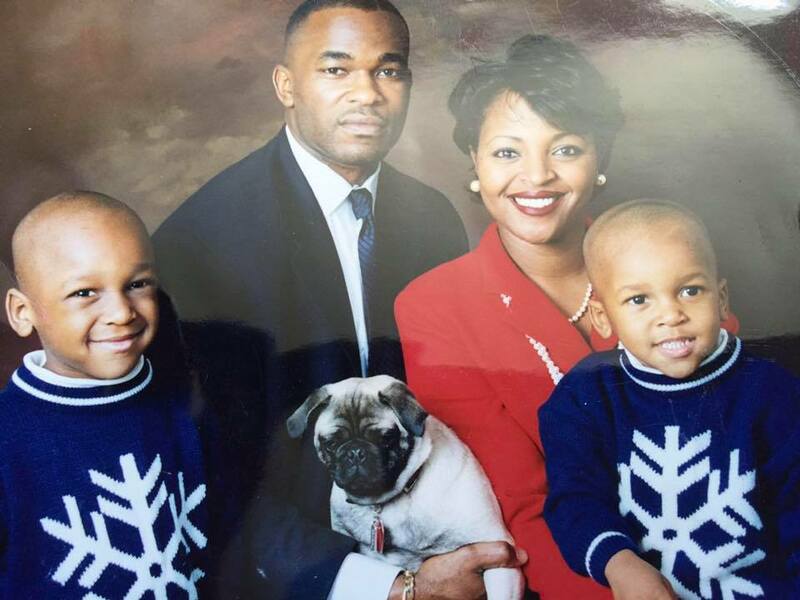 The first thing you should know is that Angela Love’s fab son was born Jonathan Bryce Love on July 8, 1997, in Raleigh, North Carolina. He graduated from Wake Forest High School. 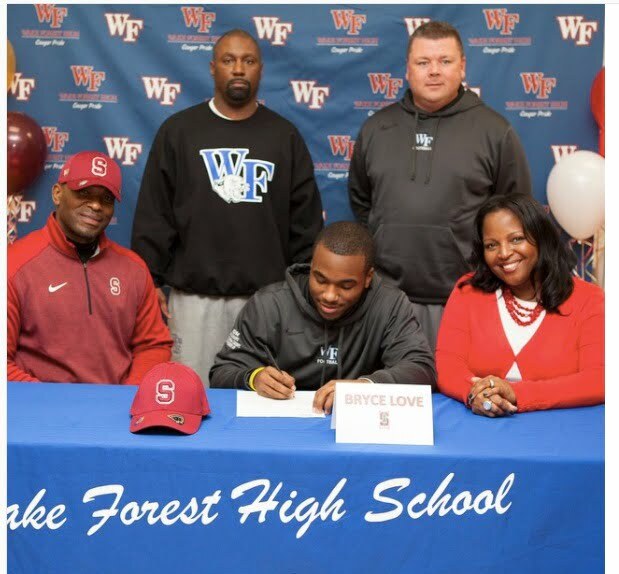 Although Bryce received offers from Tennesse and Virginia Tech; he eventually committed to Stanford. 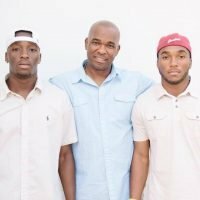 In addition to Bryce, Angela, 49, has one more son, Chris Love a former college football player at East Carolina University. 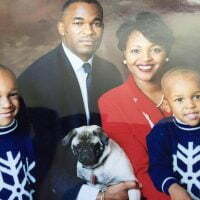 Mrs. Love, born Angela Speight in Mississippi. 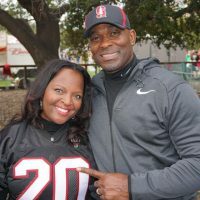 Her hubby Christopher Love, played football and ran track at South Carolina.